We are so excited about this month’s spotlight! 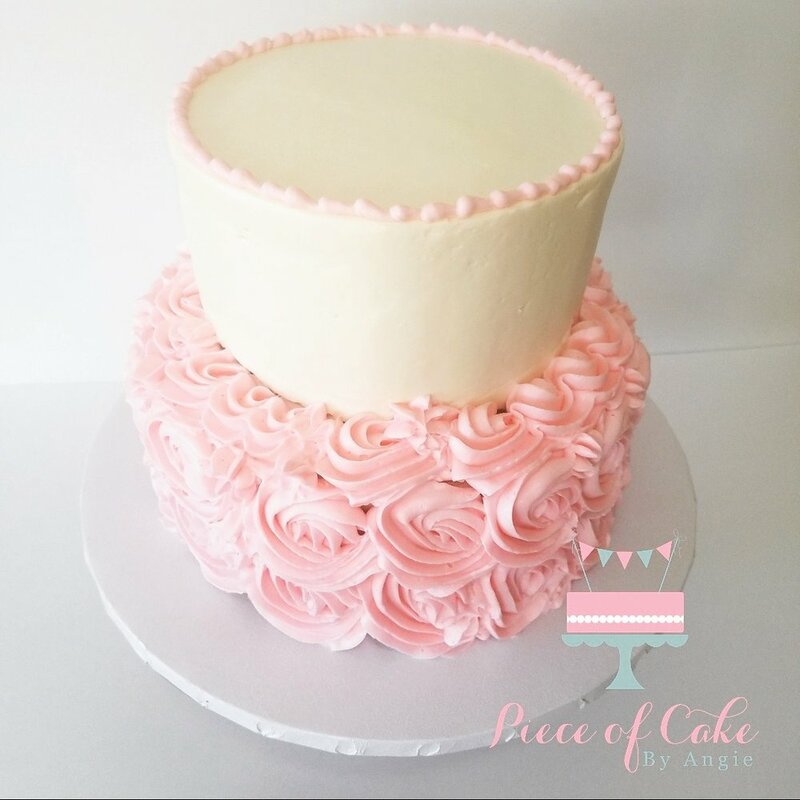 Angie from Piece of Cake by Angie is such a sweetheart (no pun intended) and has been a great addition to our preferred vendors. Even on last minute notice, this girl came through and provided unique and delicious desserts for our Sherlock Gnomes Paint Party. You might know her for her famous horchata cupcakes but she is skilled and can whip up other great sweets! Check out her interview with us below. 1. If you could create a recipe for success with only three pieces of advice, what would the recipe include? Passion, determination and fearlessness. Because you have to love what you do, be passionate about it. Your passion has to be stronger than your fears. 2. You are making your name known by participating in lots of pop up events, what do you like the most about these experiences? I enjoy meeting people who follow me but most of all I love introducing a different types of pastries to people and watching their face light up when they try them. 3. What’s your best seller? Why do you think it’s so popular? My best seller by far is the Horchata cupcake and I'm sure its popular because it's a comfort-flavor and well I have to admit, it is delicious. Not being biased at all. 4. Be honest, how many cupcakes do you eat per week? I actually don't eat many. I might take a bite of each flavor then comes my daughter and husband who find finish them off and ask for seconds. 5. Is there anything else you would like for us to help you promote? A new flavor, promotion or milestone? My new healthy line, the real Cupcake Diet line offering sugar free, Keto, and organic sweets also my website will be out soon too (SUPER excited for that) date TBA! Thanks to Angie for sharing a bit about her business with us! Click here for her contact info.